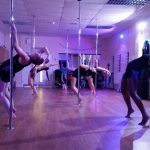 Pole Dance classes are running in Andover at the dedicated Purity Studio. 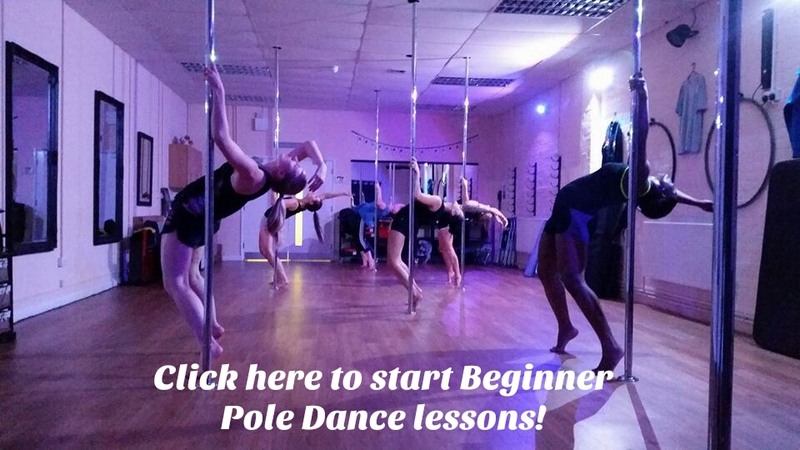 Classes for fun and fitness, all pole classes are 1 student per pole. 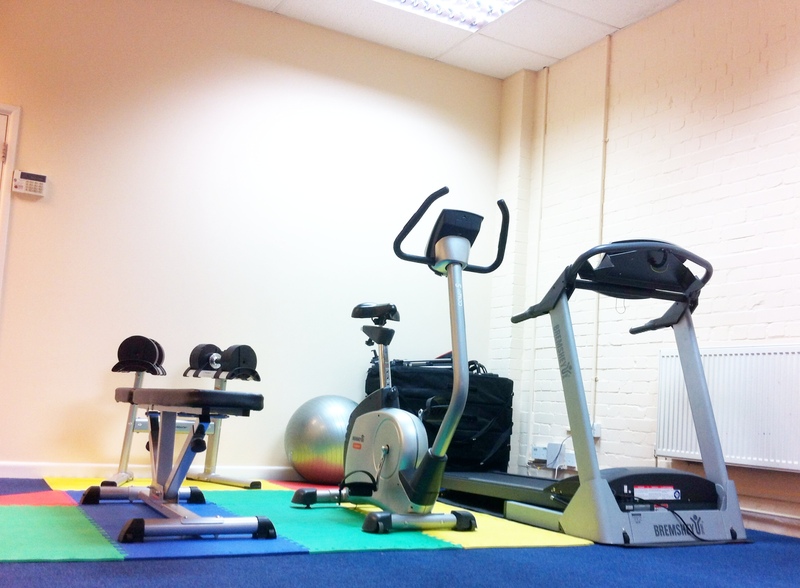 A great way for all levels to get fit and have fun! From Absolute Beginners to Advance. 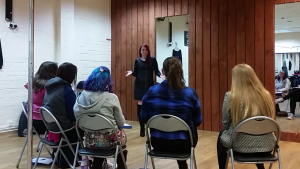 Purity classes taught by Jolene, who has been pole dancing for 14 years, and teaching more than 12 years. 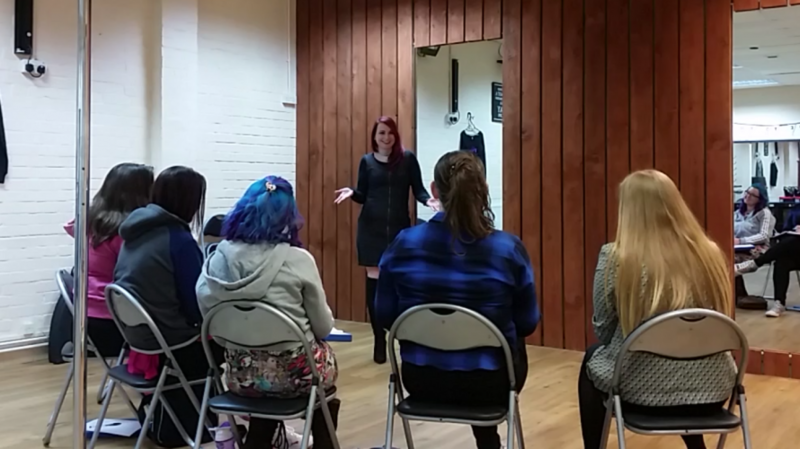 She was a UK finalist in Miss Pole Dance 2008, and currently one of the longest serving Pole Instructors in the UK. Her knowledge and passion brings inspiration and motivation to those in her classes. Purify with Purity is a monthly seminar at Purity to help your well being and mindset. Working on combatting negative thoughts and anxiety to lead to a happier life. 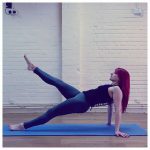 Pilates is the best way to keep your body functionally fit, for everyday life. 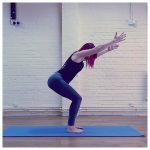 Using slow and controlled movements, it helps to gain core strength, mobility and flexibility, at the same time as detoxing your mind. 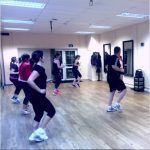 Classes are limited to 9 participants. 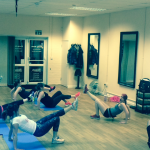 Purity’s ‘Half Hour to Power’ bootcamp uses high intensity interval training to get you results fast. 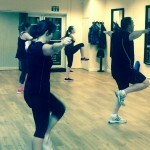 Only 30 minutes 1 or 2 times per week in the evening – Are you up for the challenge? Lisa shows that persistence and hard work pays off! Tricks are not easy, but she makes this inverted crucifix look effortless! Totally did a thing tonight. Please not this is ridiculously scary & I’m surprised that I’ve not fallen on my head yet! But super thanks to Gemma at @puritystudioandover for pushing me & making me do it. And my puriteam for always being so supportive!